Cascade Realty Partners is a privately-held commercial real estate investment firm that was founded in 2014 and is headquartered in Bethesda, MD. The mission of the firm is to deliver superior risk-adjusted returns to our investors and partners through a value-add investment philosophy with a geographic focus in the Mid-Atlantic region. With over thirty years of combined experience in real estate and on Wall Street, the principals of Cascade have developed strong relationships and a deep understanding of the industry. 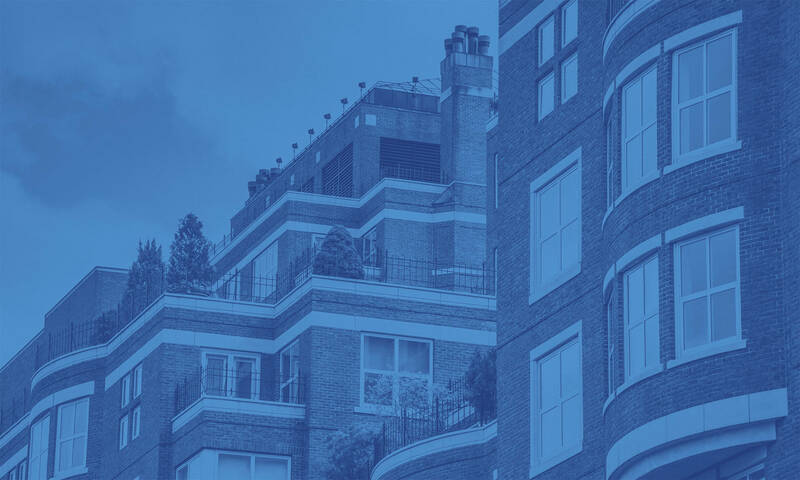 Cascade Realty Partners’ mission of delivering superior risk-adjusted returns to our investors and partners through a value-add investment philosophy emphasizes the preservation and selective deployment of capital and hands-on asset management. 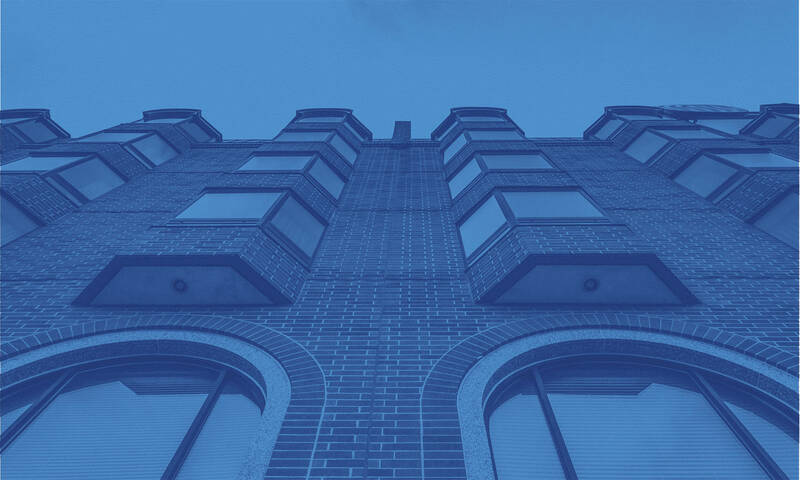 With that goal in mind, Cascade Realty Partners primarily focuses on acquiring multifamily real estate in the Mid-Atlantic region that will outperform the market in all real estate cycles. Although the primary focus is multifamily, the company will also consider similar value-add opportunities in other asset classes. 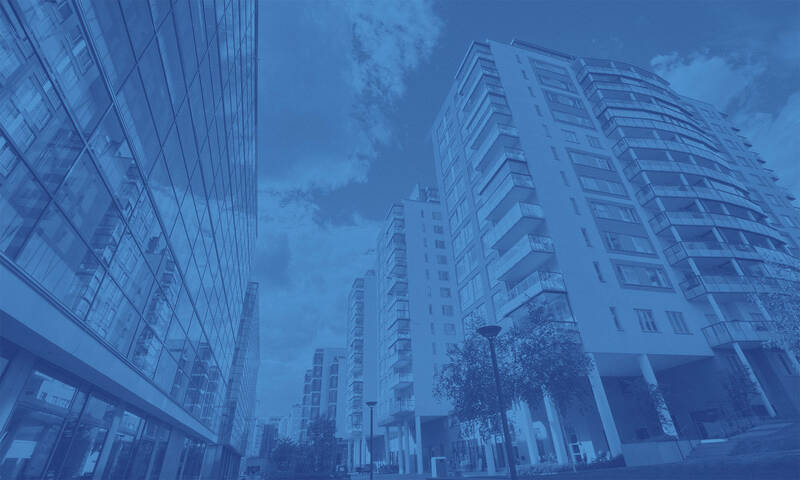 We seek to acquire the properties at a discount to replacement cost and enhance the value of our assets by using best-in-class service providers to help implement a successful strategic plan. Every asset’s strategic plan is developed with an eye towards leasing, development, operational efficiencies, capital investment, and careful consideration of the capital markets. The Managing Partners of Cascade have over 30 years of combined real estate and investing experience, and have worked closely together for more than six years. At Cascade, both Matt and Adam are responsible for all aspects of the business including acquisitions, capital raising, asset management, and dispositions. 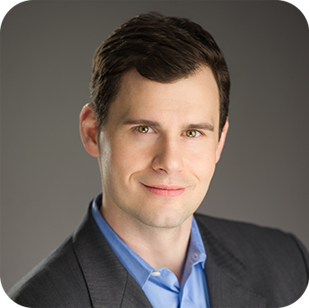 Matt Clinebell is a co-founder and Managing Partner of Cascade Realty Partners. Prior to forming Cascade, Matt was a Principal at Avison Young, where he was a member of the investment sales team. Over the course of his career he has sold over $1 billion of office, industrial, and medical office buildings, as well as senior living facilities and land. Matt has a Masters in Real Estate (with a concentration in Capital Markets) from Johns Hopkins University and is a graduate of Pennsylvania State University. He is a member of both the Urban Land Institute and NAIOP, and is a past member of the DCBIA, where he served as Treasurer for three years on the Executive Committee of the Leaders in Development Group. 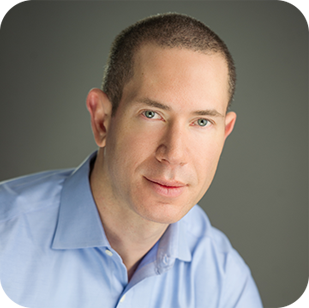 Adam Roffman is a co-founder and Managing Partner of Cascade Realty Partners. Prior to founding Cascade, Adam was a Vice President and member of the Capital Markets Group at Avison Young, where he worked on investment sales, equity placement, and acquisitions for an internal GP fund. Before launching his real estate career Adam spent eleven years on Wall Street, first working for Fidelity as an equities trader and later with the Structured Securities Group in Bank of America’s investment banking arm. Adam graduated from Duke University with a BA in Economics and has an MBA from New York University’s Stern School of Business. In his spare time, he enjoys anything active and spending time with his wife and four kids.